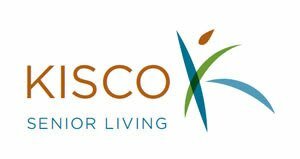 At Kisco, continuing care accommodates your evolving needs so that a change in care doesn’t mean a change of home. 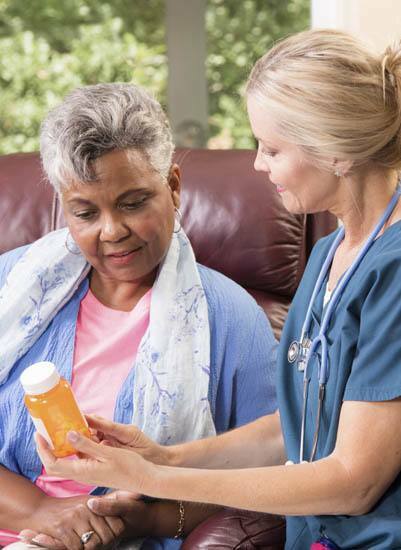 Our Continuing Care Retirement Communities (CCRCs) provide residents with health services, restaurants, spa services, fitness centers, personal care, housekeeping, transportation, emergency help and more. In addition, communities are full of social and educational activities with neighbors that enjoy a similar lifestyle. 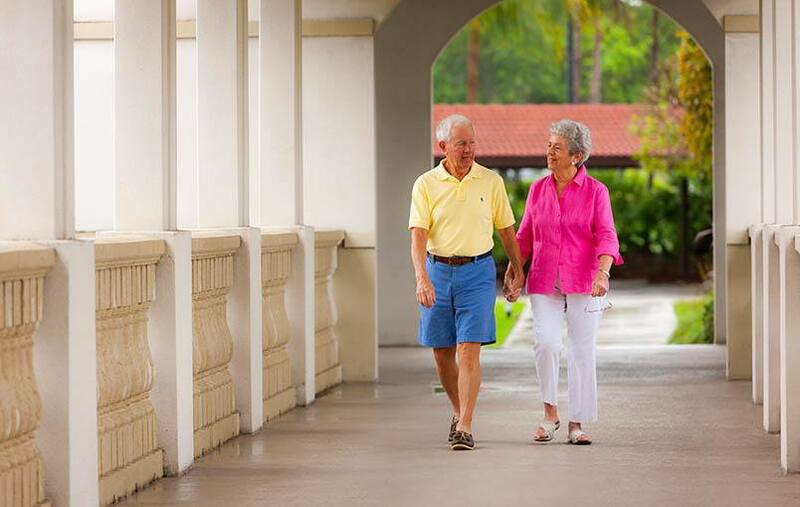 A Continuing Care Retirement Community or CCRC provides individuals or couples who like to plan for the future with the security of a complete range of lifestyle accommodations, from independent living to assisted living, memory care support, long-term skilled nursing care and short-term rehabilitation.